From mid-September it will introduce a real-name registration system for its Honour of Kings games, which will be linked to China's public security database. The move is the first of its kind in the world's largest gaming market. 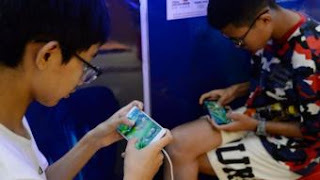 The game was criticised last year for its addictive nature in government-owned newspaper People's Daily, which called it "poison" and a "drug".